In our inaugural episode of “The Old Corps Talks” Gunner Mike Musselman joins us to talk NCO Leadership. 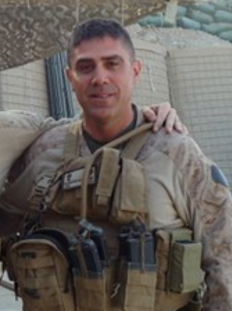 In his career Gunner Mussleman rose from the rank of Private to GySgt and then CWO-1 to CWO-5 accumulating five combat deployments along the way. In this discussion Gunner Musselman discusses the basics of NCO leadership as he practiced it, how NCO Leadership works on a daily basis from dawn til dusk, how it contributes to the functioning of the company as well as the certain link between leadership in garrison and leadership in combat.